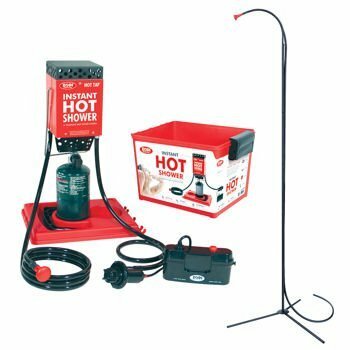 Zodi, Hot Tap Portable Instant Hot Shower with Shower Pole by Generic at Mountain Walk. MPN: 4333563476. Hurry! Limited time offer. Offer valid only while supplies last.